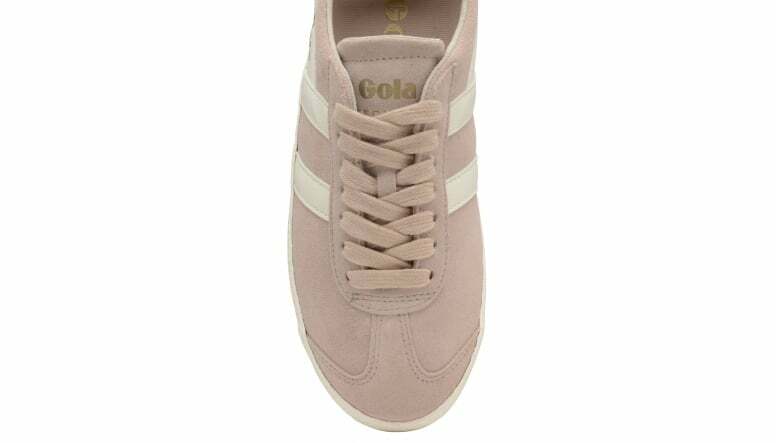 Gola Classics Specialist is a low profile trainer that fuses two training silhouettes from Gola’s 1975 catalogue. 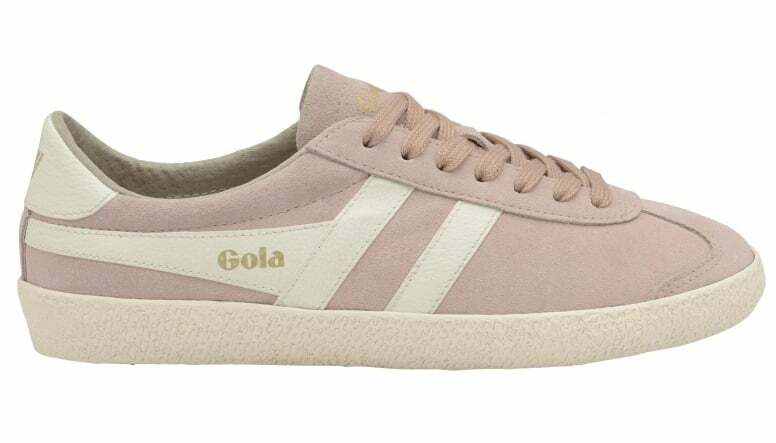 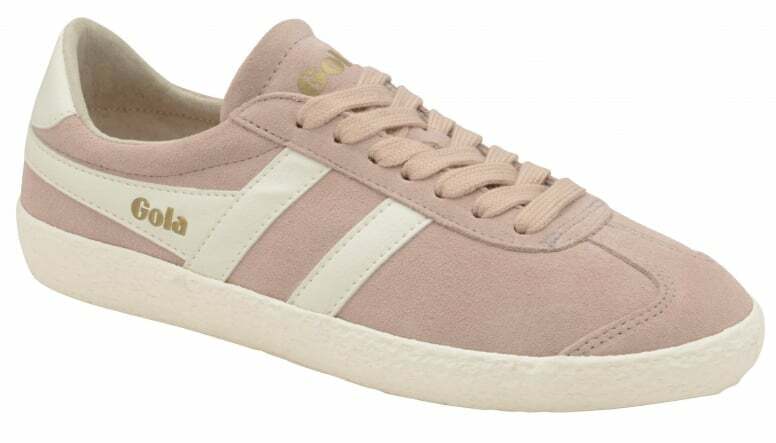 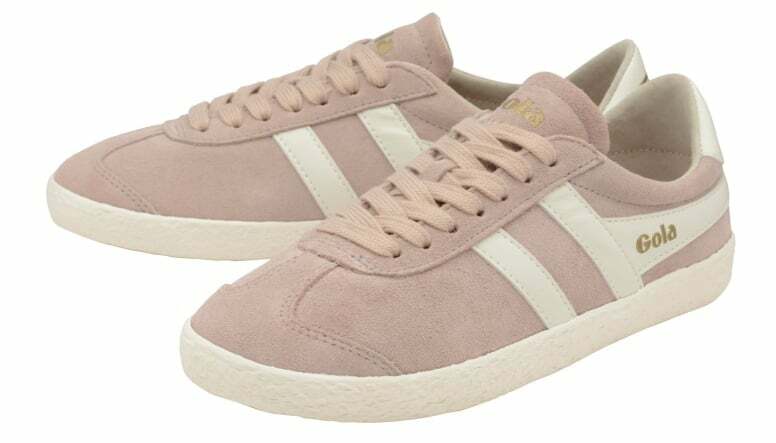 This streamlined ladies’ trainer option is an on-trend terrace style available in a wide colour palette of suede options. 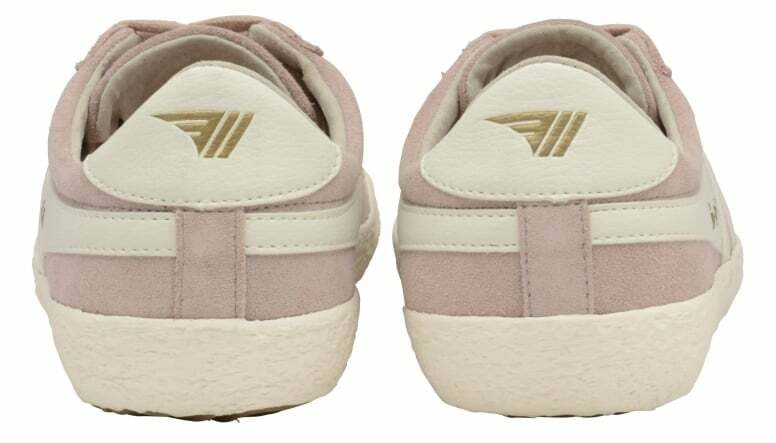 Features include contrast wingflash and heel branding, deep edge foxing and subtle branding call outs.